This refers to “Amendment of IBC on cards to ensure NCLT is obeyed” (February 14 ). This is a welcome move by the government. The recent judgment of Supreme Court clearing the National Company Law Tribunal (NCLT) to take a decision on ArcelorMittal's bid is genuinely a stimulant to this process. The matter was already delayed by 571 days against the NCLT deadline of 270 days. In order to successfully roll out the non-performing assets (NPAs) resolution process, it is necessary to give a free hand to the NCLT so that there aren't unnecessary delays. 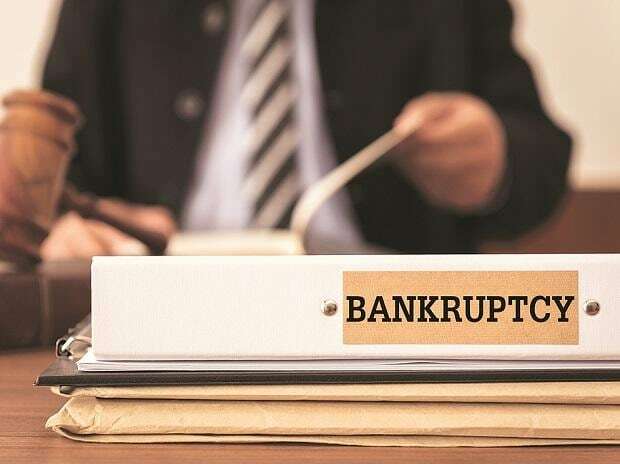 All efforts should be made to make the Insolvency and Bankruptcy Code a success.